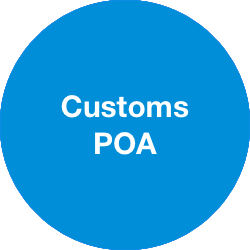 Download a PDF of our Customer POA Packet. You may download a fill-in version of the Customs Power of Attorney form here. 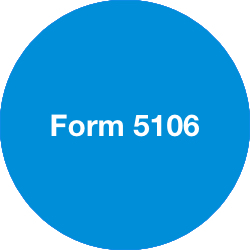 Form 5106: US Customs form used to establish an Importer's Validity, and Importer ID.